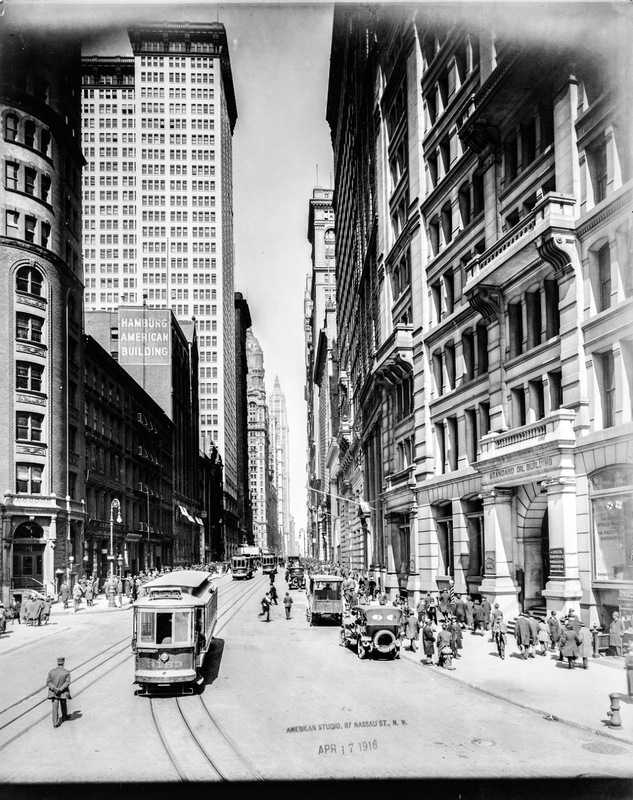 A collection of 30 fascinating vintage photos of New York City in the 1910s. The subjects include street scenes, daily life, construction, and more. 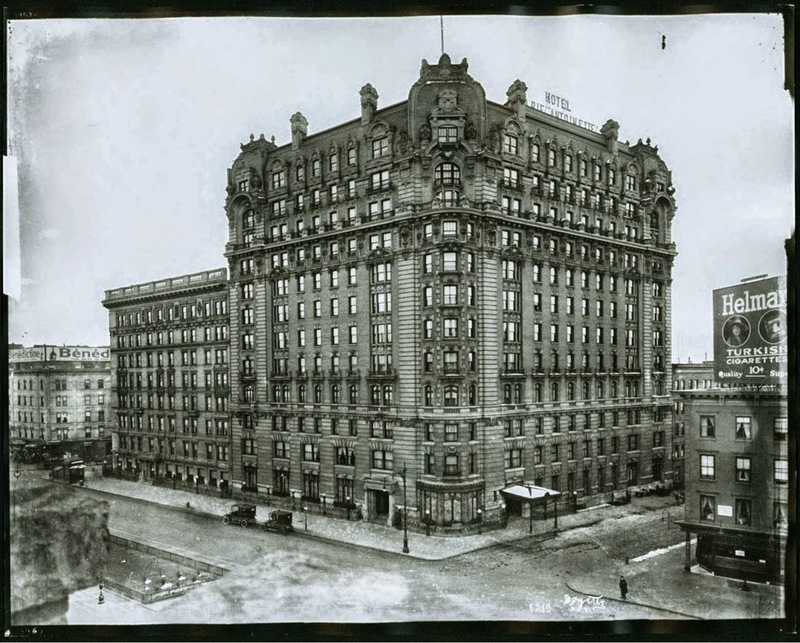 78 7th Avenue, May 7, 1914. 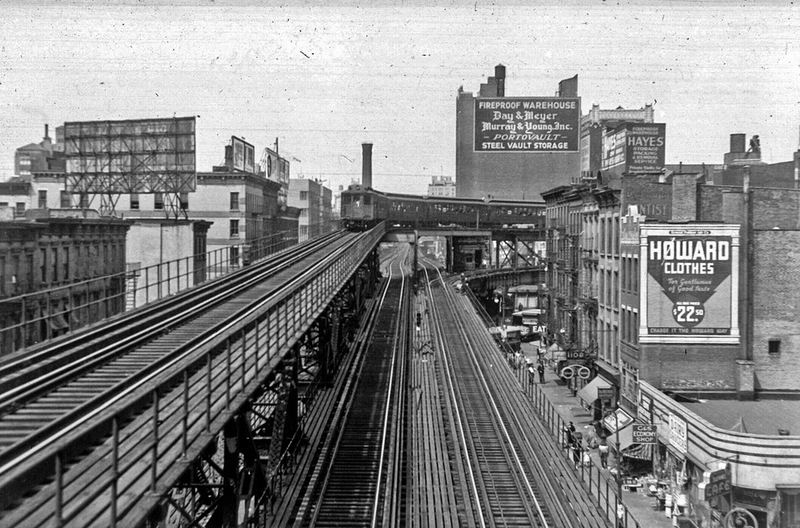 The second avenue elevated turning onto the Queensborough Bridge, circa 1917. 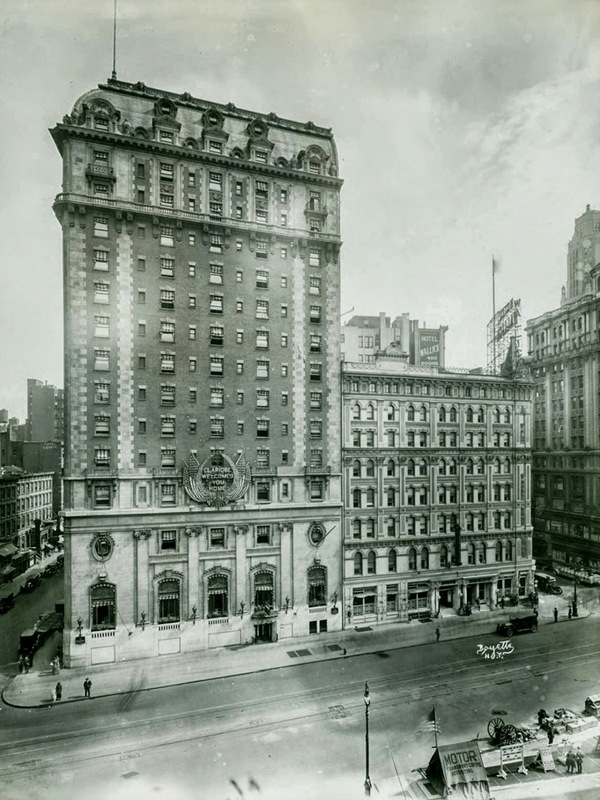 Hotel Claridge, Broadway between 43rd and 44th Street, 1919. 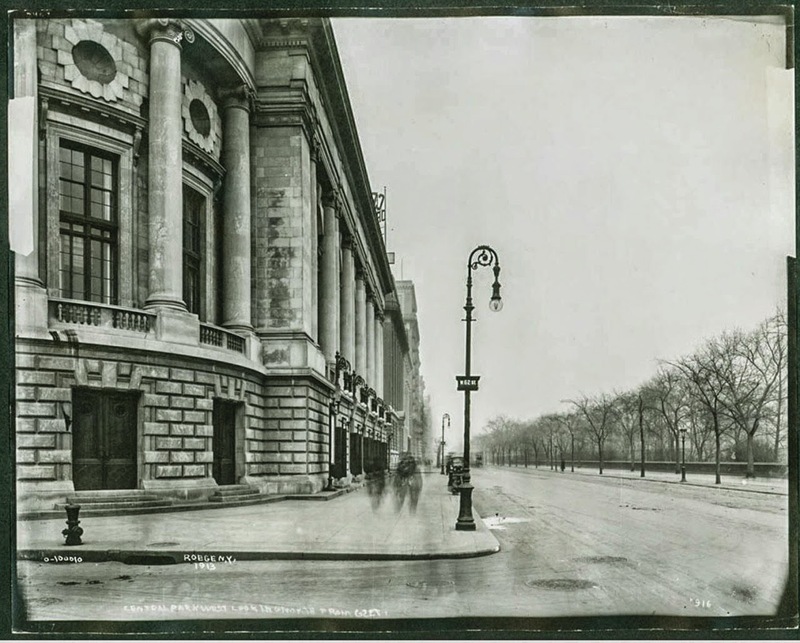 Central Park West looking North from the Century Opera House at 62nd Street, 1913. 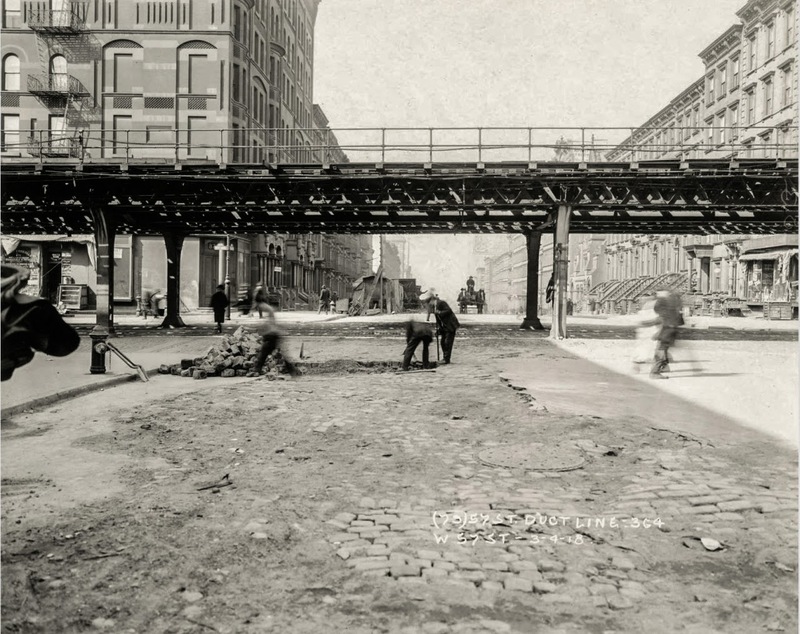 Road repair on West 57th Street, March 4, 1918. 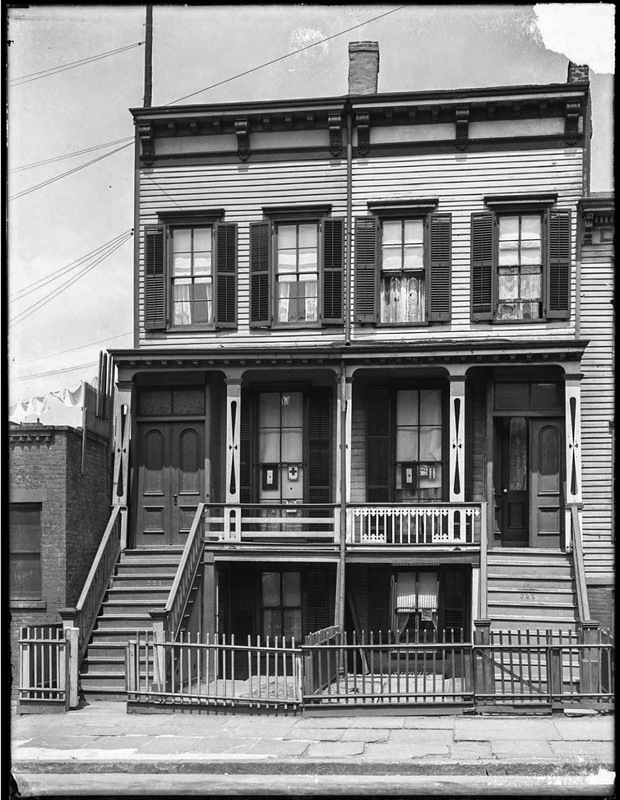 221 10th Street, Brooklyn, May 1918. 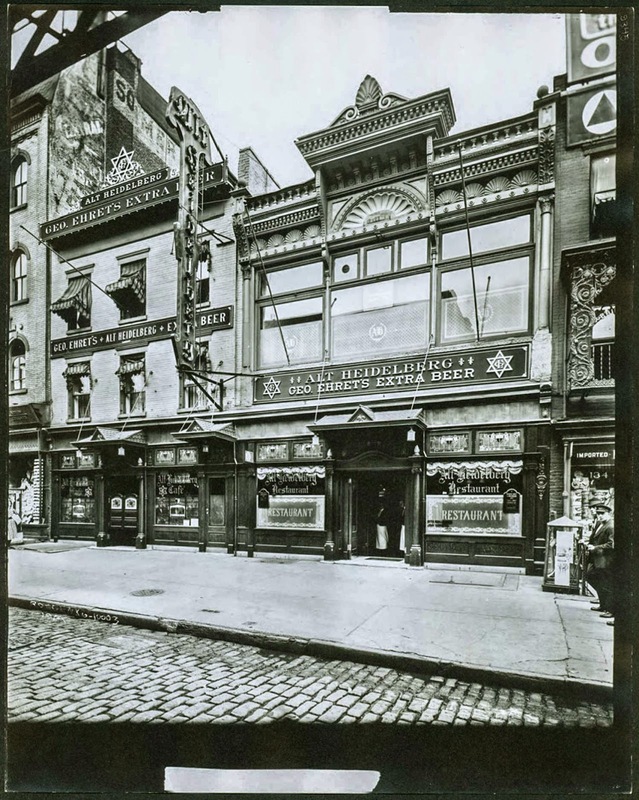 Alt Heidelberg Restaurant and Tavern, 130-132 Third Avenue, 1914. 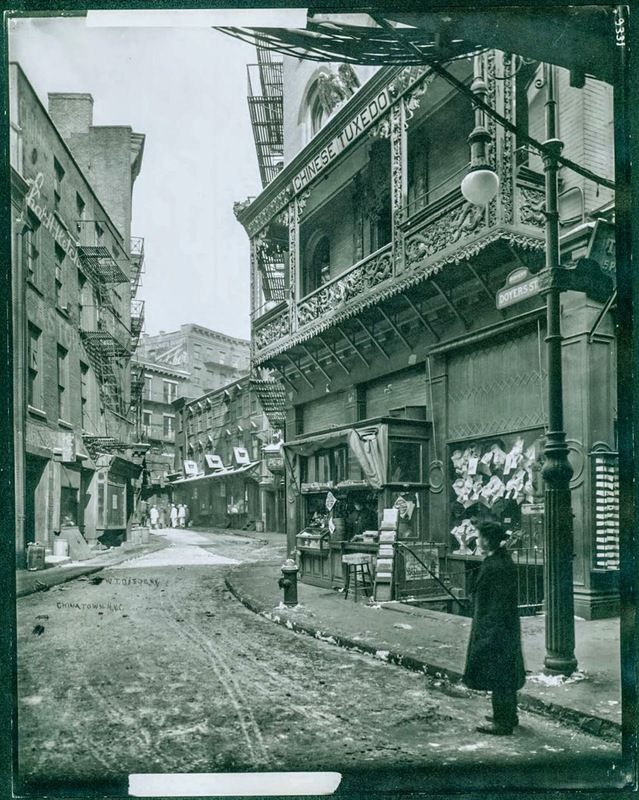 Doyers Street at the Bowery, circa 1915. 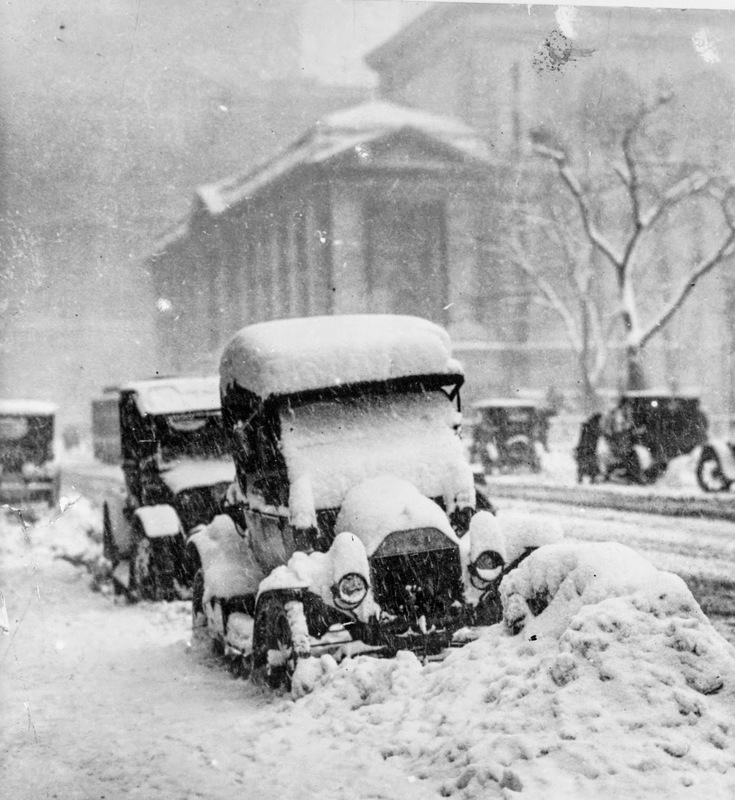 Pearl Street at William Street, 1915. 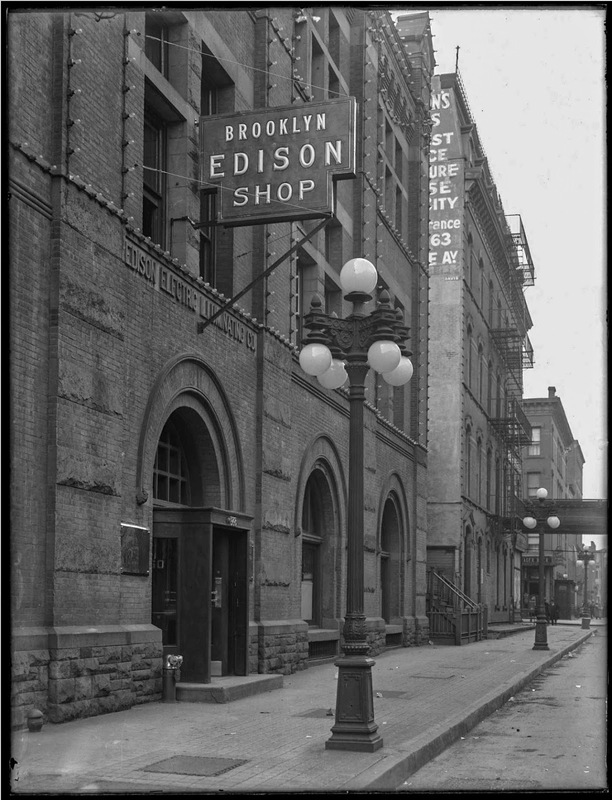 Brooklyn Edison Shop, 360 Pearl Street, Brooklyn, May 2, 1917. 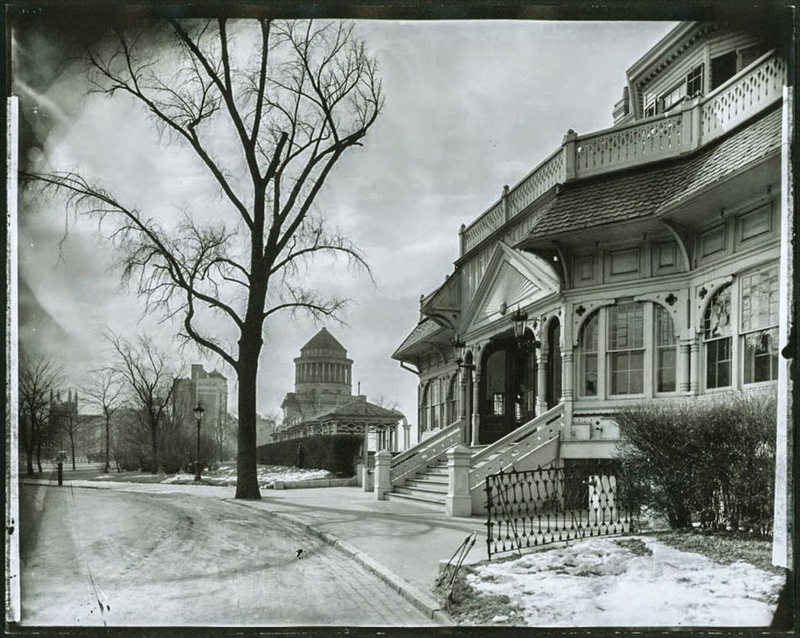 The Claremont Inn, Riverside Drive, North of Grant’s Tomb, circa 1910. 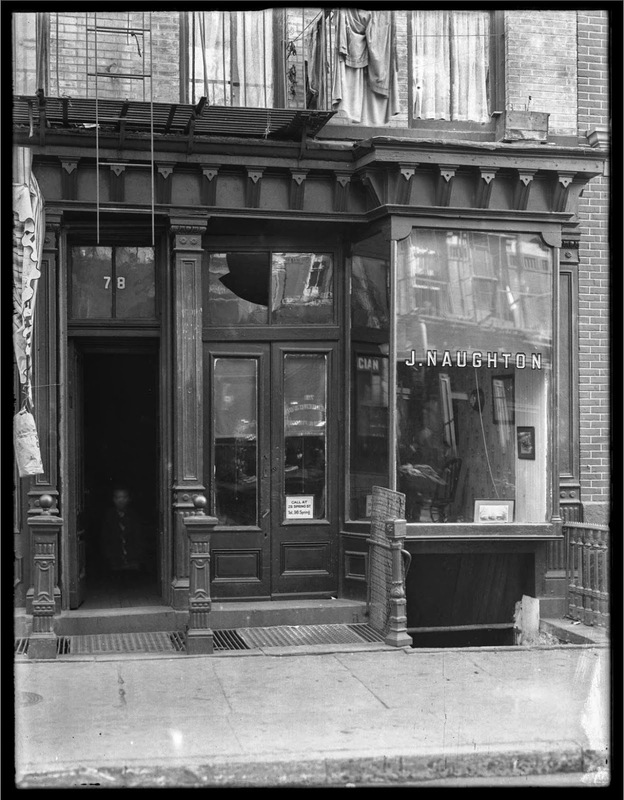 J. Naughton, Undertaker, 78 Mott Street, November, 17, 1914. 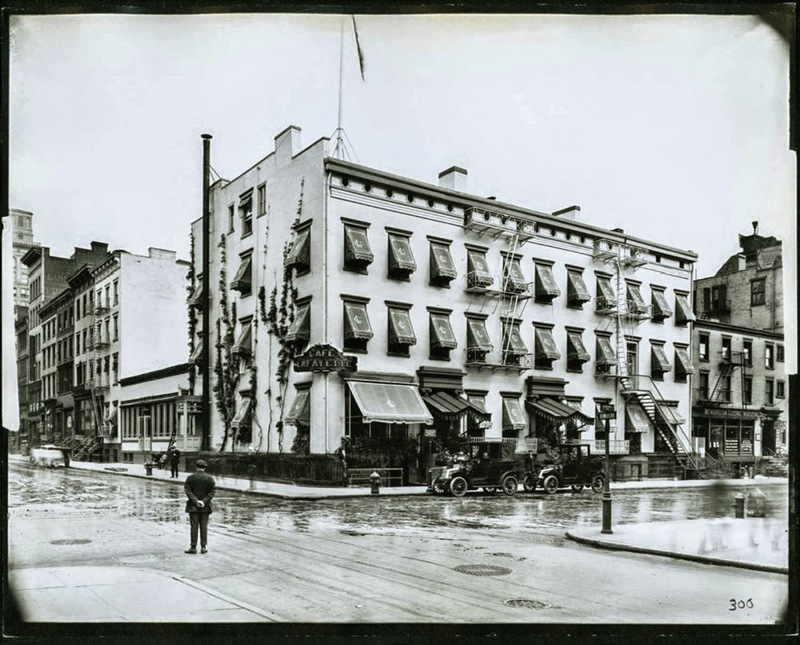 Hotel Marie Antoinette, 1651 Broadway at 67th Street, circa 1910. 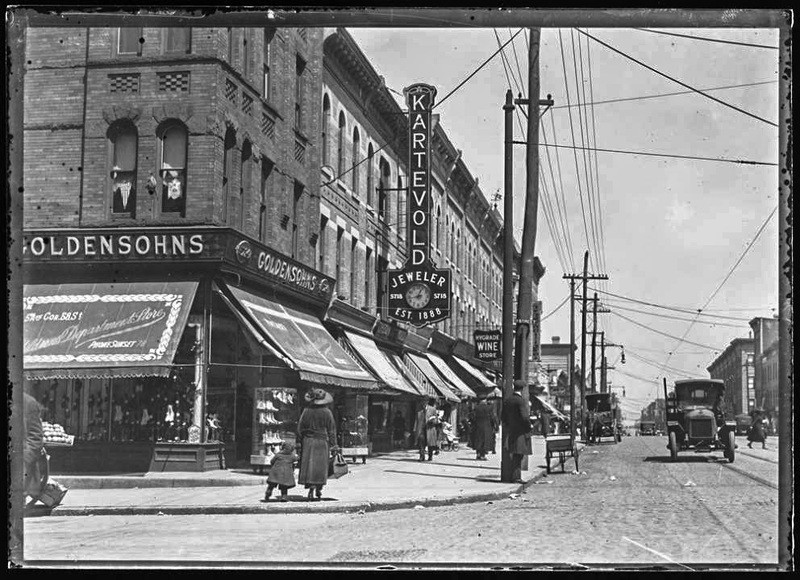 Cafe Lafayette, 9th Street at University Place, circa 1916. 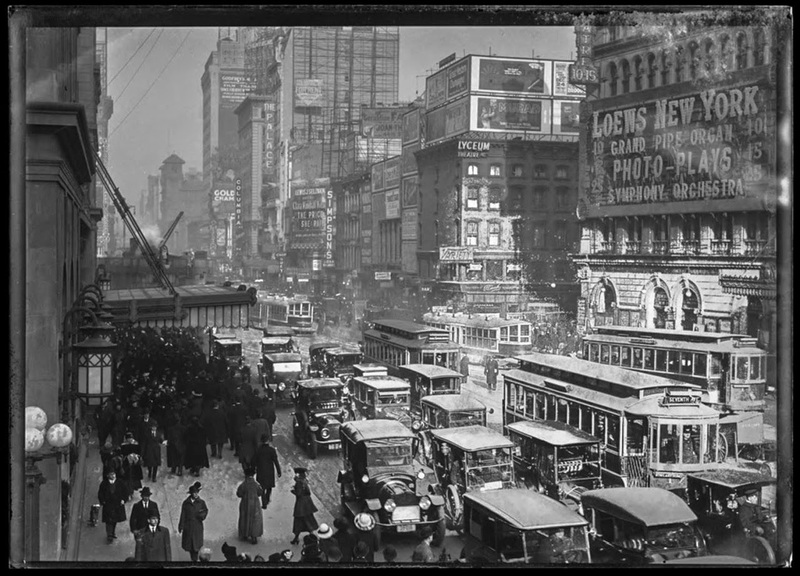 Times Square during rush hour, January, 1917. 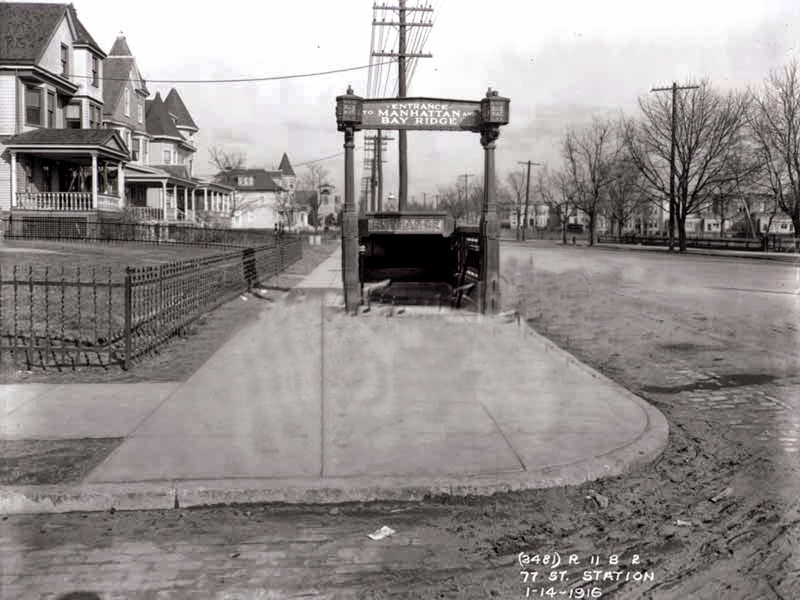 New subway station at 77th Street and 4th Avenue, 1916. 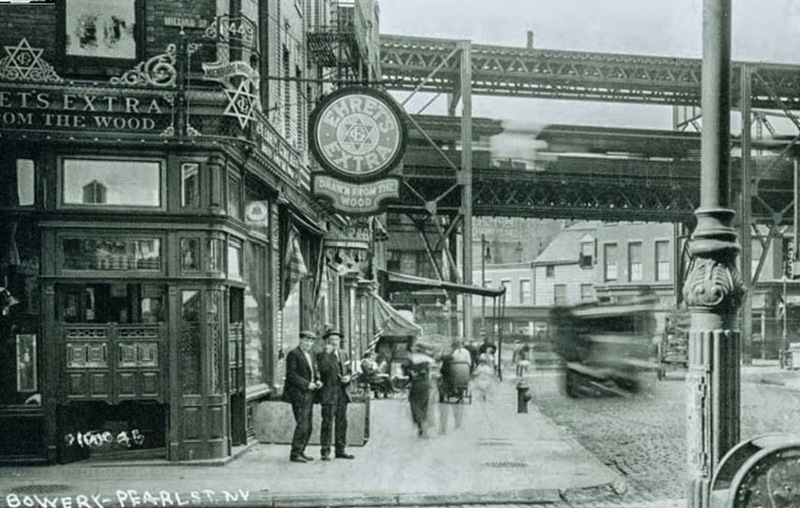 West 207th Street between Broadway and Vermilyea Avenue, 1914. 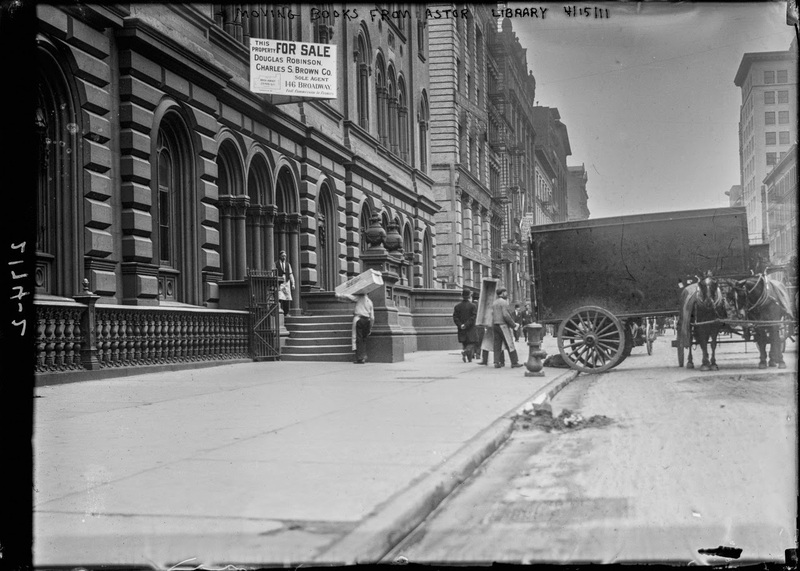 Moving books from the Astor Library to the New York Public Library, April 15, 1911. 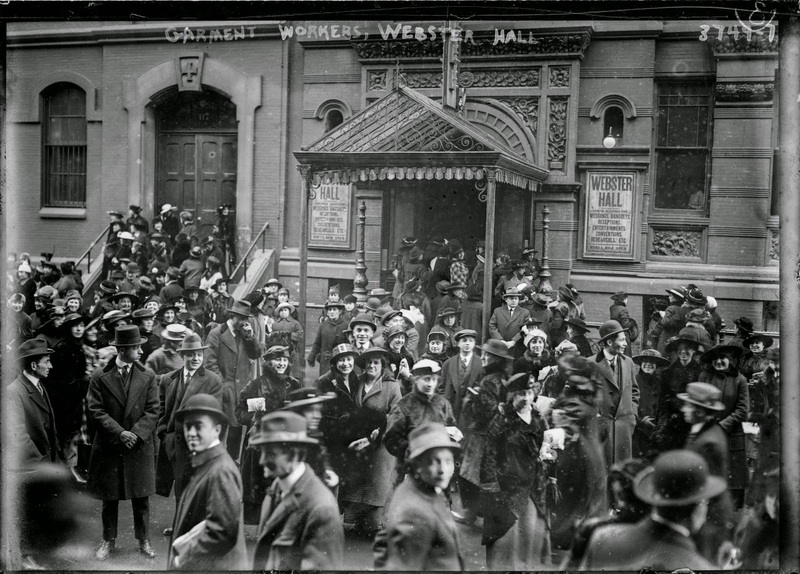 Garment workers protesting outside Webster Hall, 11th Street between 3rd and 4th Avenues, circa 1915. 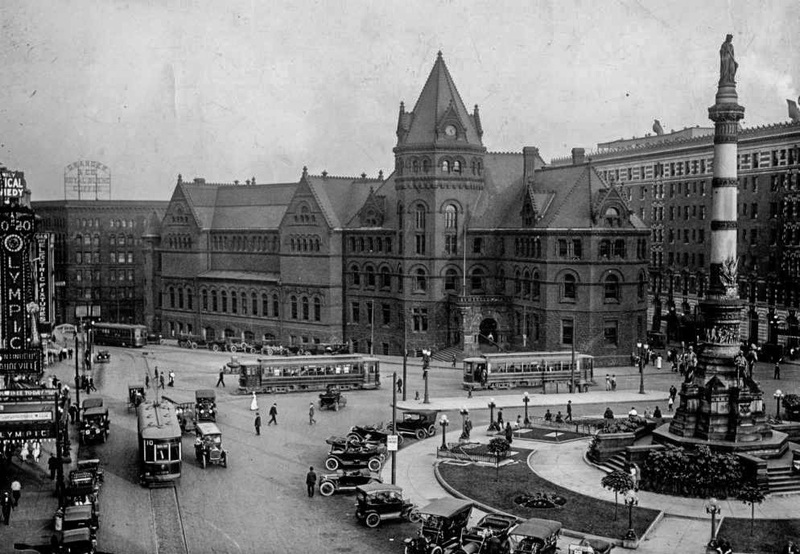 Lafayette Square, Buffalo, New York, 1915. 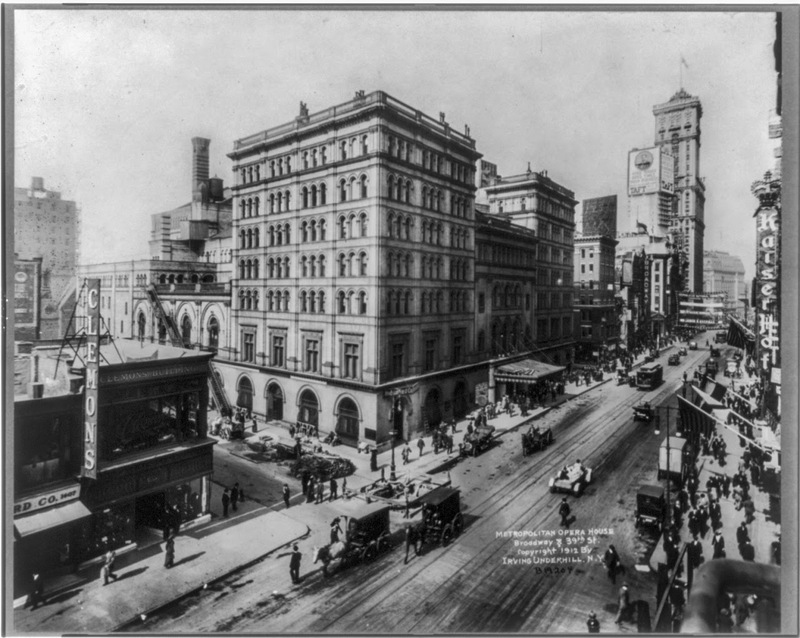 The Metropolitan Opera, November 30, 1912. 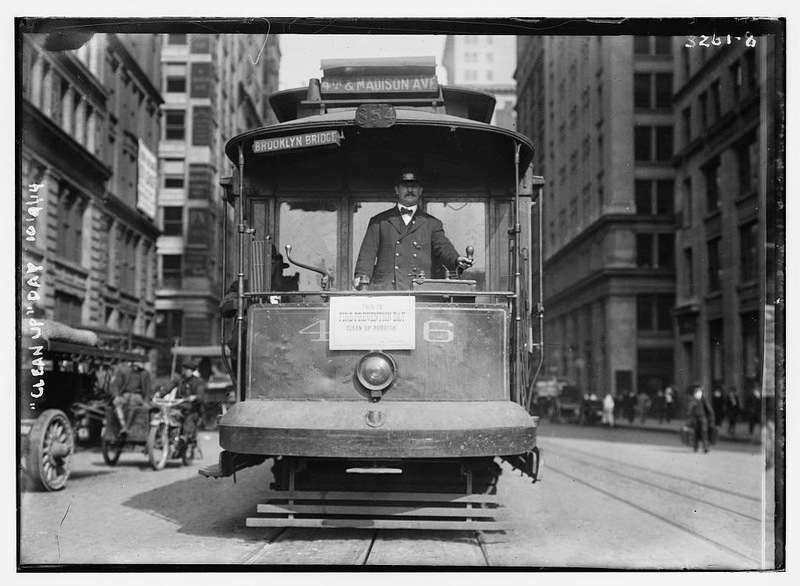 Street car, 4th and Madison Ave. New York, 1914. 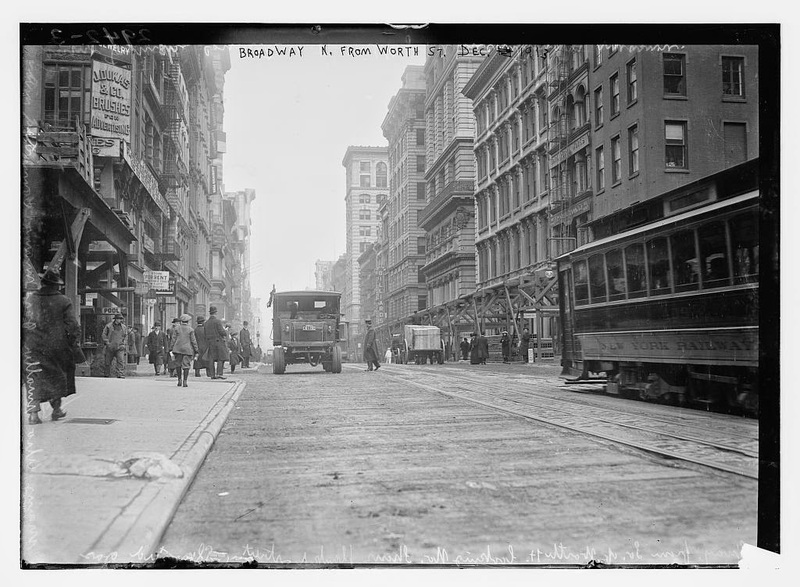 Broadway N. from Worth St. New York, 1913. 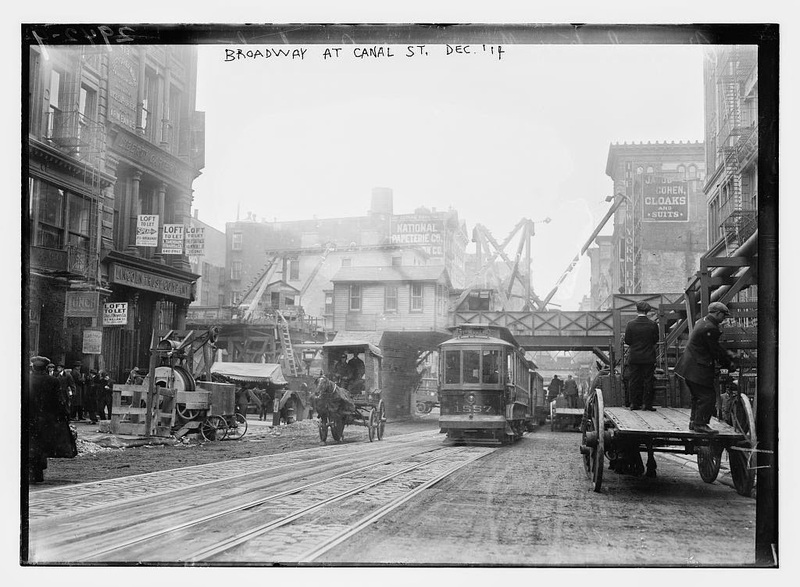 Broadway at Canal St. New York, 1913. 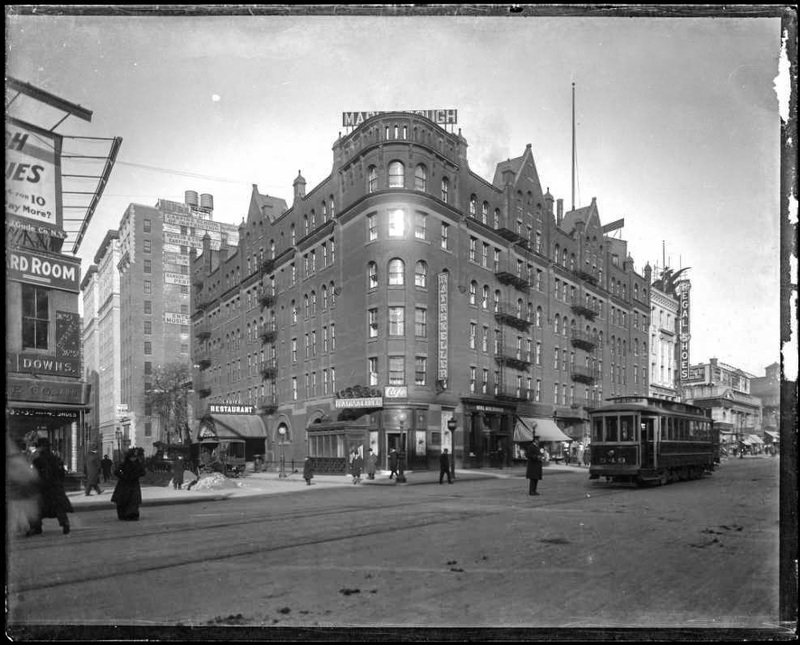 Hotel Marlborough, with the Rathskeller and Ladies Restaurant, Broadway between 36th and 37th streets, circa 1910. Brooklyn, 5th Avenue at 58th Street, looking North, April 1919. 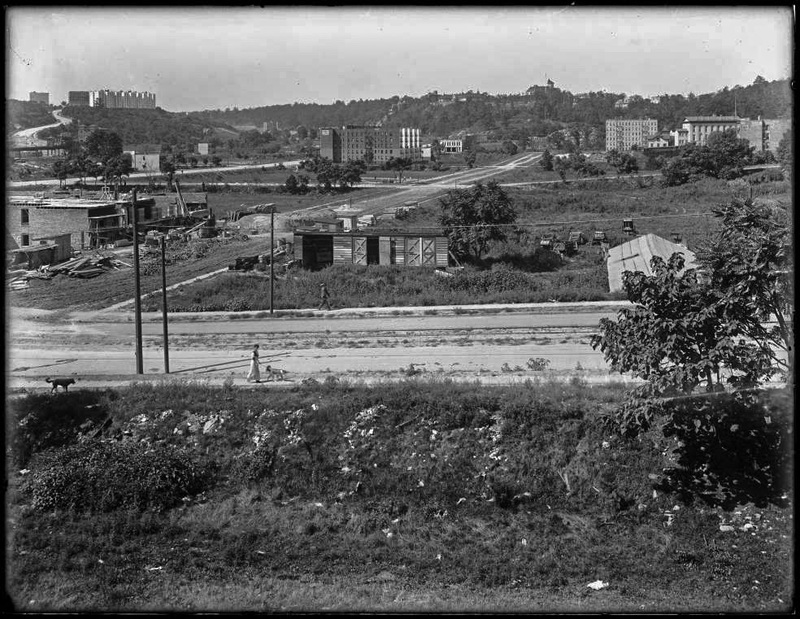 Looking North, up Broadway, from Bowling Green, 1916. 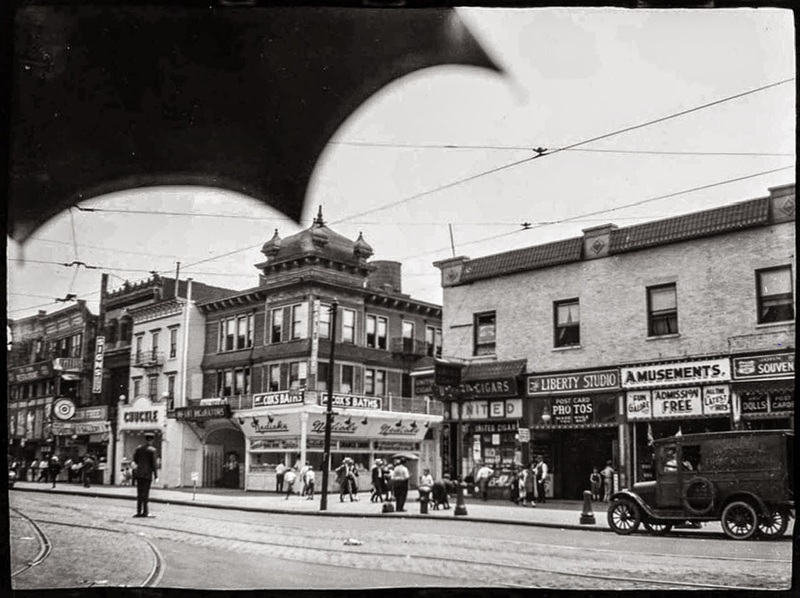 Broadway, south of Bleeker Street, September 28, 1913.